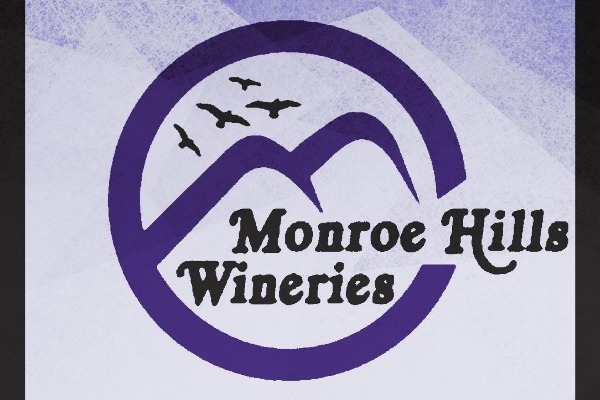 Monroe Hills Wineries is an association of four wineries in Monroe, Oregon. Spend a relaxing afternoon wine tasting in rural Benton County located in the Southern Willamette Valley near the town of Monroe. Visit four family owned, award winning, artisan wineries all less than 10 minutes driving distance from each other.